Have you ever paid for a cup of coffee with your phone? Or gotten out of a taxi without touching your wallet? If so, you’ve seen firsthand how far payment processing technology has come in the past few years. The future is here: Pretty soon, we’ll be able to pay for absolutely everything using little computers we keep in our pockets. That’s convenient for consumers, but what opportunities does this technology present to nonprofits? As consumer-side advancements like Apple Pay and Google Pay have grown in popularity, vendors like Stripe have also made it easier and more secure to implement these payment methods on platforms. Recently, Amazon even introduced the ability to donate to nonprofits just by asking Alexa. With payment flows more flexible than ever, your organization can dream up whatever you think will be most effective and most enjoyable for your donors. Vendors like Democracy Engine or Stripe take care of all the tough parts of accepting a payment, which allows fundraisers to focus on building a compelling front-end experience. With the right setup, spinning up a new fundraising page for a new location, cause, or campaign can be as easy as creating a new entry in your CMS. We recently put this concept to work for an organization raising money for progressive candidates, helping them create a platform that allows donors to give to a bundle of candidates united under one issue. Using a Drupal eCommerce module and Democracy Engine as a payment processor, we were able to create a unified donation experience across their 100+ candidates. 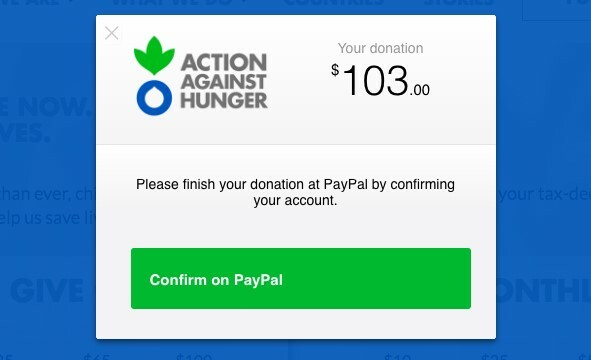 Nonprofits like Action Against Hunger use services like PayPal to streamline the donation experience. Another client, a large humanitarian aid organization, tasked us to find a payments platform solution that would fit into their global fundraising ecosystem. Built in Drupal, the platform used the customizability of a CMS to serve a Stripe-based payment module. This solution allowed non-technical users to quickly spin up new donation pages that supported their local language (including right-to-left languages), currency, and preferred payment method across multiple countries. The organization was then able to promote a single URL globally on email, social, and paid media, rather than targeting audiences by language or location. Plus, individual country offices had the ability to “fork” a page and take control of the content their audiences would see. Differing currencies aside, regulations on charitable donations vary across countries—for example, some countries need to comply with GDPR, and some require a donor’s social security or ID number to complete a transaction. Partnering with a payment processor simplified the logistics of deploying a donation page, allowing our donation CMS to standardize the branding and security of donation pages around the world. 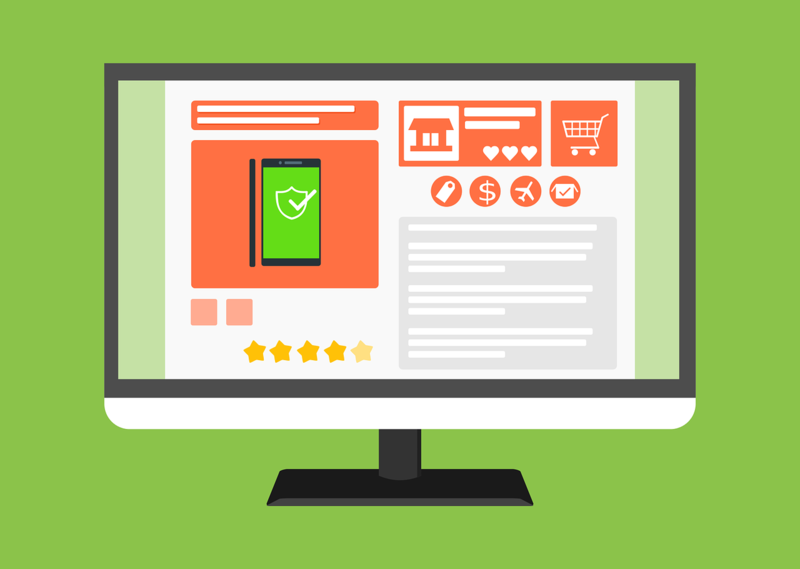 The increase in sophistication of payment processors has led to a new round of product innovation in software providers that nonprofits use on their websites. You may have seen ActBlue’s Express Lane, or Blue State Digital’s own QuickDonate, both of which provide one-click donations across many organizations for their millions of members. 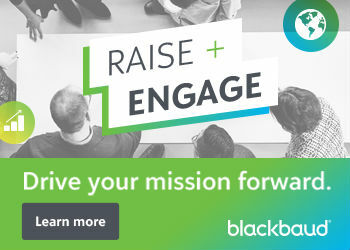 These tools are an easy way to create a seamless experience for your donors, and can even help strengthen your recurring donation program, bringing in a steady stream of revenue outside of large fundraising moments. It may feel like Apple Pay has been around for a while, but it hasn’t even been four years since the service was introduced to the public. While businesses and consumers increasingly warmed to the concept of using a smartphone instead of a credit card over the past few years, Google has quietly bolstered their proprietary payment product as well. So how do these popular payment services differ? Apple’s mobile payment and digital wallet service allows users to make payments using an iPhone or Apple Watch at brick-and-mortar stores that support the service, or on the web using Safari (on either desktop or mobile). More to the point, Apple Pay’s simplified payment flow makes it significantly easier for donors to complete their contribution. Google recently unified Google Wallet and Android Pay into one service that allows mobile device payments (similar to Apple Pay), peer-to-peer payments (think Venmo or Square), and web purchases (kind of like Amazon Checkout). Google Pay lets users store their payment information in Chrome and loads a payment window as a module native to Chrome on mobile and desktop—not a pop-up, not a new window. Not only is it convenient for donors, but it’s incredibly easy to implement a Google Pay button. These digital payment technologies seem to be here to stay. In fact, some fundraising best practices now revolve around the use of these smarter payment technologies. By using the latest technology to streamline your donation flow, you can make supporting your cause even easier for your donors—and that makes a real difference in your revenue. Mike Conlow is the Head of Technology Consulting at Blue State Digital, where he designs custom technology solutions, working across a range of our nonprofit and advocacy platform projects. Before coming to BSD, Mike was the Chief Technology Officer for Everytown for Gun Safety, and served as senior technology consultant for other progressive causes including Organizing for Action and Amnesty International. Mike was also the Deputy Chief Technology Officer for President Obama’s re-election campaign, responsible for designing the revenue process that raised over $1 billion for the campaign. Teams he managed were responsible for some of the most technical achievements of the campaign, including online engagement platforms, data integration, analytics infrastructure, and social media outreach tools. Should our nonprofit get cybersecurity insurance?